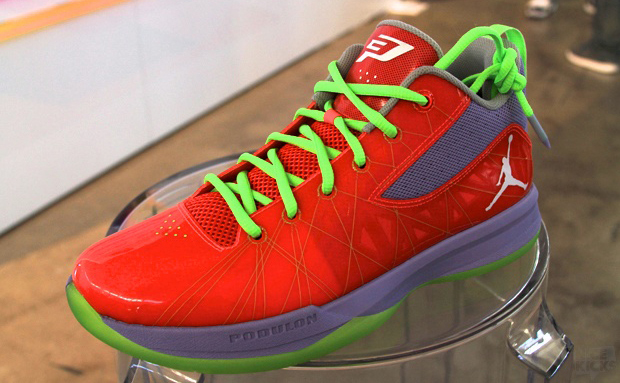 Chris Paul has been making waves with his new team in the NBA and the Los Angeles Clippers superstar point is set to create buzz once again, but it is because of a new edition of his shoe this time. Called as the “Mr. Hyde” edition, this sneaker is expected to rock the market for it is arguably the strongest colorway of the of Paul’s fifth signature shoe. 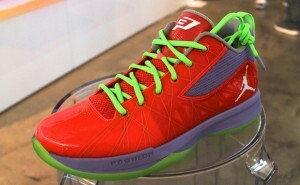 It features a red-dominated upper part paired with volt lace, grey outsole, and volt outsole again. This one looks very promising so watch out for it!